I usually plan out most of our curriculum. We use textbooks and then I supplement, so I have a little help as a base. But I personally really enjoy unit studies, which can be time consuming to plan out. 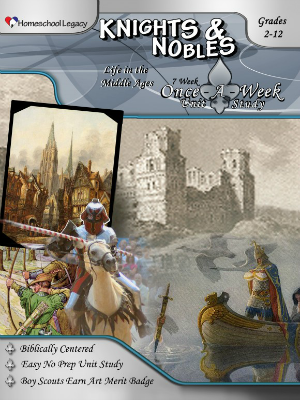 So I was very excited (and Caty was too) to get the opportunity to try out Knights and Nobles Once-A-Week Unit Study (Digital Download $14.00, Printed $18.95) from Homeschool Legacy. 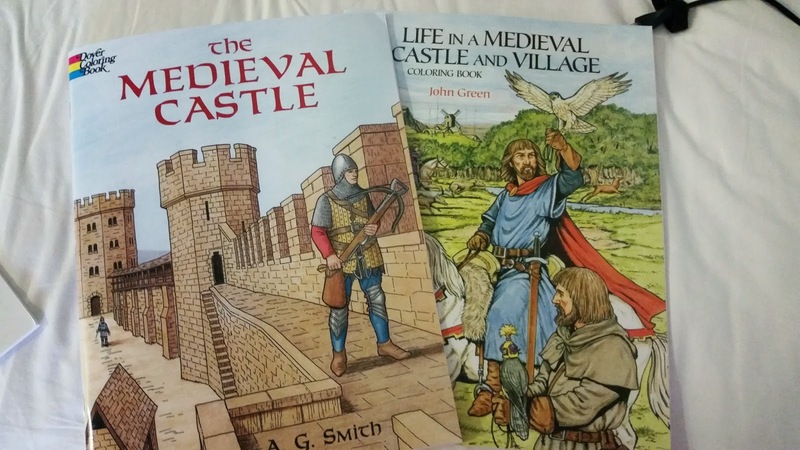 She has been wanting to learn about Knights and Castles. The trouble is that we were traveling a lot at that time. 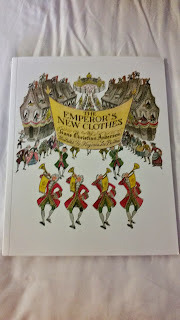 So I was nervous when we first received the easy to download Knights & Nobles file. I try to keep the curriculum and supplies we carry to one suitcase. Sometimes with unit studies there are lots of extra materials that you need. I didn't want to have to repack all of our supplies. I was surprised at the amount of flexibility that the Knights & Nobles Once-A-Week Unit Study provided me. The fact that it is written for Grades 2 - 12 also opens up many options for families with a wide age range of students. With Once-A-Week Unit Study options from Homeschool Legacy, everything is laid out for you. The only prep is to order books from the library or purchase them, which ever you plan to do. Several of the suggested books I was able to borrow for my tablet, so there was not a bunch of extra materials for me to worry about packing. I was also worried about a bunch of extra work that might cut into our exploring time when we are visiting new areas. 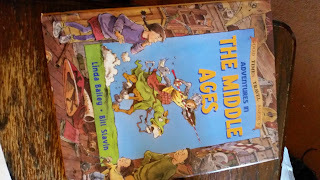 I found that Knights & Nobles Once A Week Unit Study gave us ideas that allowed us to learn a lot about the Middle Ages without sitting at the table for hours. Each Once-A-Week Unit Study also provides a list of badge requirements for the American Heritage Girls, as well as the Boy Scouts. You can use these study options alone or along with the curriculum that you are using. I was also able to easily see what was going to be covered during this suggested 4 week study. I easily could have stretched it out further than 4 weeks if I would've wanted to. We studied in the 4 Week time frame because Caty is not up to the suggested writing projects. 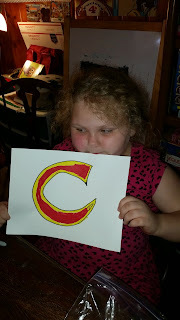 Since I already had a base outline for Caty for school planned out, I easily was able to slide the Knights and Nobles Once-A-Week Unit Study right into her lesson plan. We were leaving on another trip when we started it, but I was able to spend 5 minutes reading the suggested activities and reading list to know what we would need on Monday. I ordered a couple of books and then downloaded some for my tablet. It was literally that easy. Because of her age and attention span, here are some of the books we used during the past few weeks. This was a suggested book and we listened to the audio book of this title. 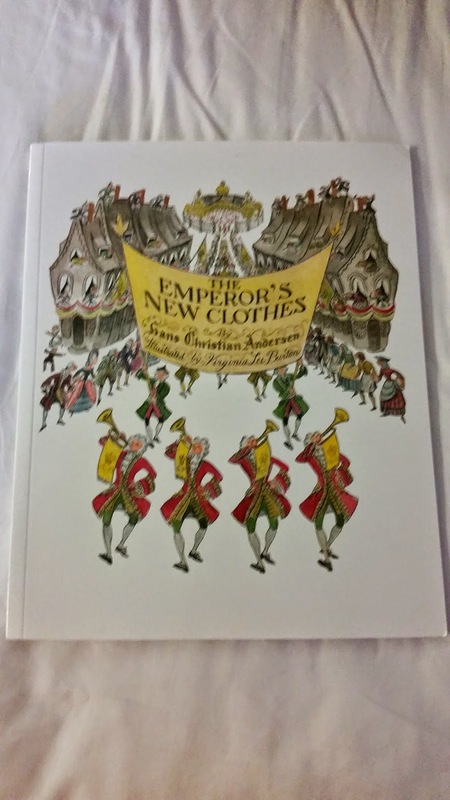 She enjoyed this book and also found a cartoon to watch based on this book. 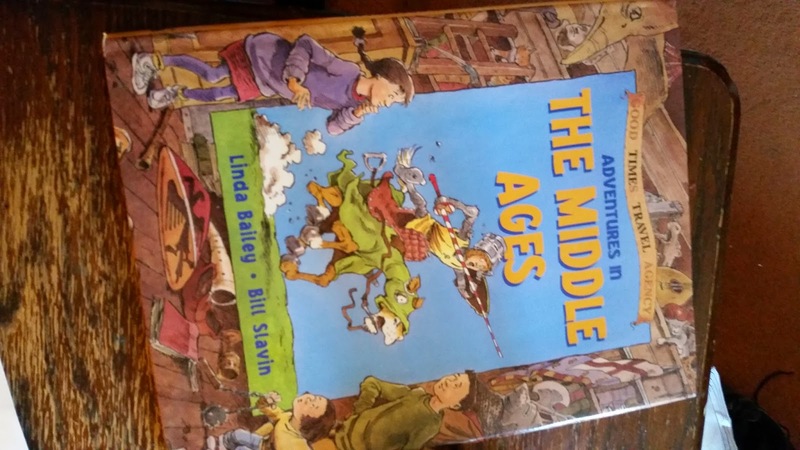 This was a fun book since she LOVES Ms. Frizzle. 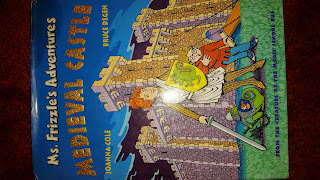 We learned about Knights and the suits of armor they wore. 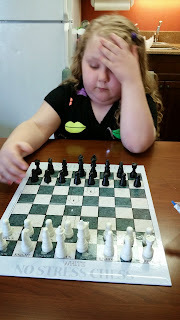 She attempted to learn to play chess...which she said was just impossible to remember all the rules. 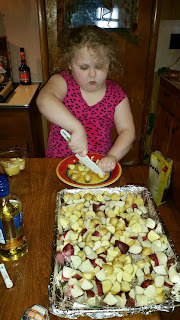 She made a medieval lunch for us to enjoy (with help of course)....rosemary baked potatoes and baked chicken. 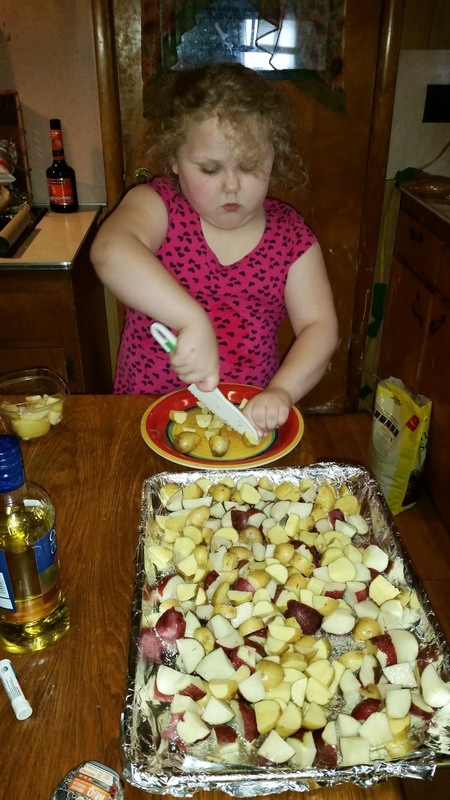 She wanted a chicken leg to eat like she saw a knight doing in a cartoon she had watched. We talked about the weapons of knights. 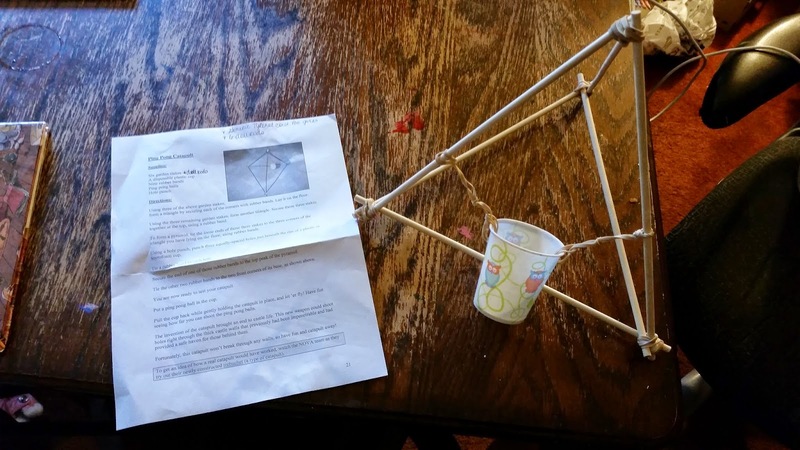 The directions on how to make a simple catapult were included in the Knights and Nobles Once-A-Week Unit Study. I was almost dreading this project a little. I expected it was going to be difficult. Joey had built a catapult a few years ago that took hours. It took us only 5 minutes to build and starting firing our catapult across the living room. 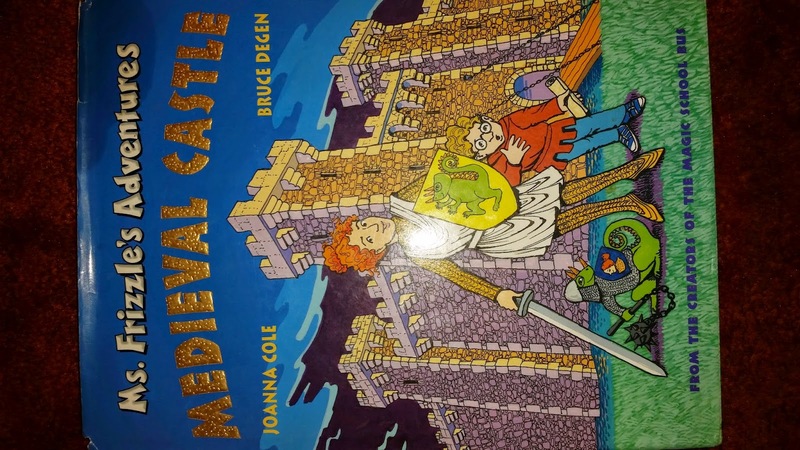 Another weapon we talked about was how armies would shoot arrows with fire over castle walls to try and force the citizens outside so they could overtake the castle. 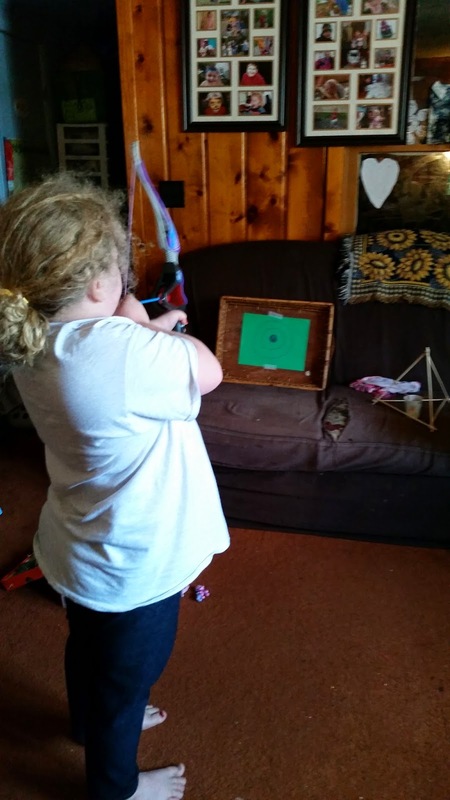 So Caty practiced her archery. As suggested, we also watched the PBS Special by David Macaulay called Castles and the other special called Cathedrals. 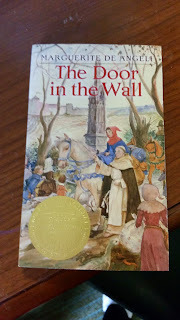 We talked about how they built the walls to take the extra weight. 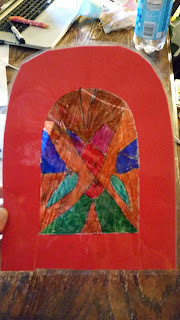 We also talked about the beautiful glass windows and this was another suggested project....stained glass art. She really liked all the art project suggestions. We did not even get a chance to do all of them. We have watched several videos including, Three Musketeers, Robin Hood (The Disney version), and even Sword in the Stone. We also watched Hunchback of Notre Dame while learning about Cathedrals and their construction the first week. The list of suggestions is wonderful! 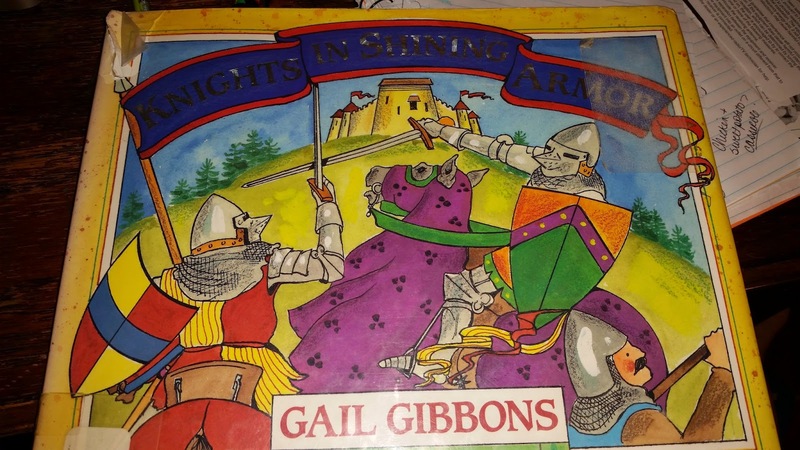 Caty and I have had so much fun with the Knights & Nobles Once-A-Week Unit Study program. 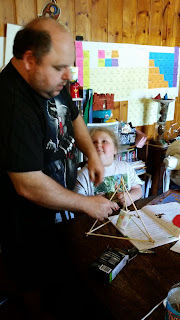 Homeschool Legacy really does make school easy and fun for both the parents and kids. The hands-on activities and incorporation of the whole family in the study really helps with retention. I can't wait to start our next Once-A-Week Unity Study. The other kids can't wait to join in on the fun. They saw all the fun Caty was having and asked to get the chance to try more studies like this. Several members of the Schoolhouse Review Crew were given the opportunity to try out various Once-A-Week Unit Studies from Homeschool Legacy. Be sure to visit the Schoolhouse Review Crew Blog to see how they used them in their homes and how they worked for their families.